(TibetanReview.net, Mar28’19) – China has marked the 60th anniversary of its full annexation of Tibet, with which it had previously signed a so-called peaceful liberation agreement, by releasing on Mar 27 a white paper on what it calls democratic reform and the leap of development in Tibet. Besides, a series of books on the 60 years of “democratic reform in Tibet” were released in Beijing to mark the anniversary in an all-out propaganda blitz. Titled as “Democratic Reform in Tibet – Sixty Years On,” the white paper, issued by China’s State Council Information Office, is a self-praise of China for its claim of having ushered in “the greatest and most profound social transformation in the history of Tibet.” It came after a series of UN, governmental, parliamentary, and international human rights reports made severe criticisms of the human rights situation in Tibet. It refers to the reincarnation issue by saying the state issued the Measures on the Management of the Reincarnation of Living Buddhas of Tibetan Buddhism in 2007 to further institutionalize the reincarnation process of Living Buddhas. The day earlier, on Mar 26, China released in Beijing a series of books on the 60 years of “democratic reform in Tibet”. 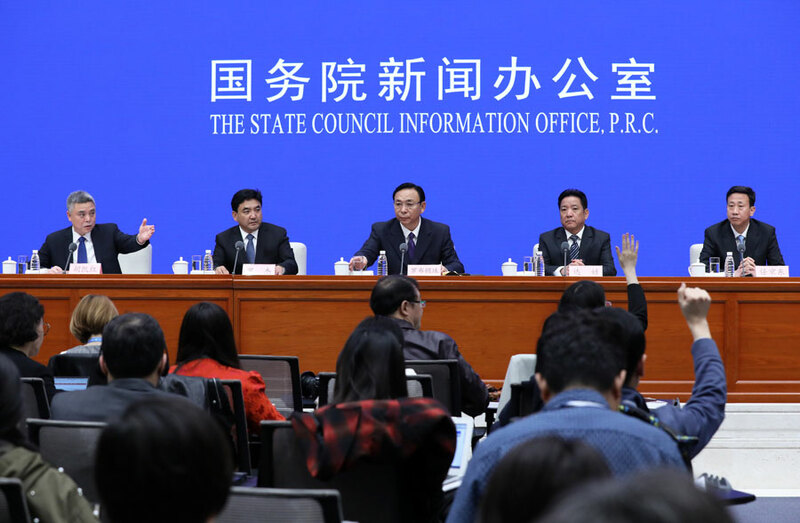 Experts and scholars from Tibetology institutes around the country took part in the books’ compilation, which was initiated in 2018, reported China’s official Xinhua news agency Mar 26. They were stated to have been jointly released by the China Association for Preservation and Development of Tibetan Culture and China Tibetology Research Center. Another Xinhua report Mar 26 listed 10 achievements in “facts and figures” on issues dealing with Tibet’s GDP growth, infrastructure development, agricultural growth, road mileage, per capita disposable income, poverty alleviation, literacy, health care, ecological protection, and tourism. China began marking the anniversary of its full annexation of Tibet in the name of democratic reform after its brutal armed repression of the Mar 2008 uprising protests which shook the whole of Tibet. It appeared to be meant to counter the Tibetans’ marking of the anniversary of their national uprising day of Mar 10, 1959.